To get your year off to a great start, we have a special ‘Just for January’ rate for you. 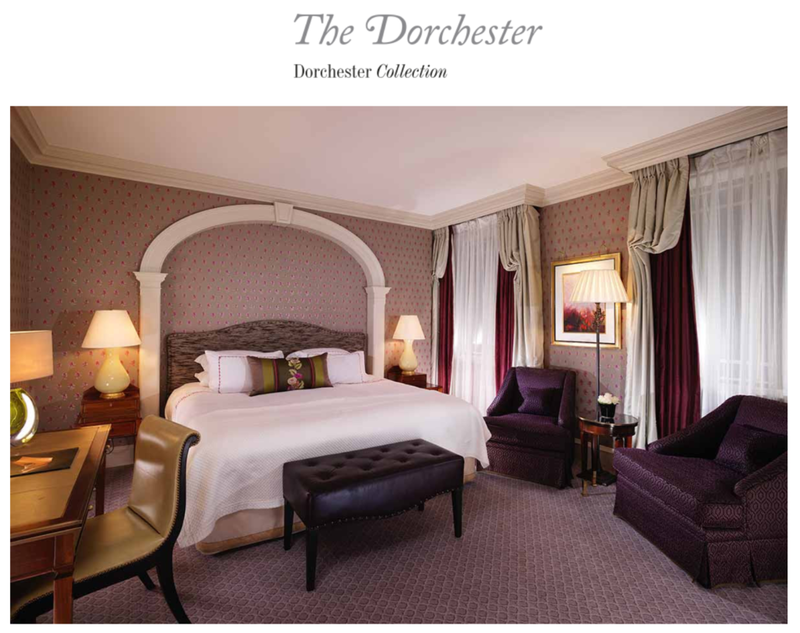 Stay in luxury at The Dorchester in the heart of vibrant London, and enjoy the best the capital has to offer this winter. Superior King Rooms from £370.